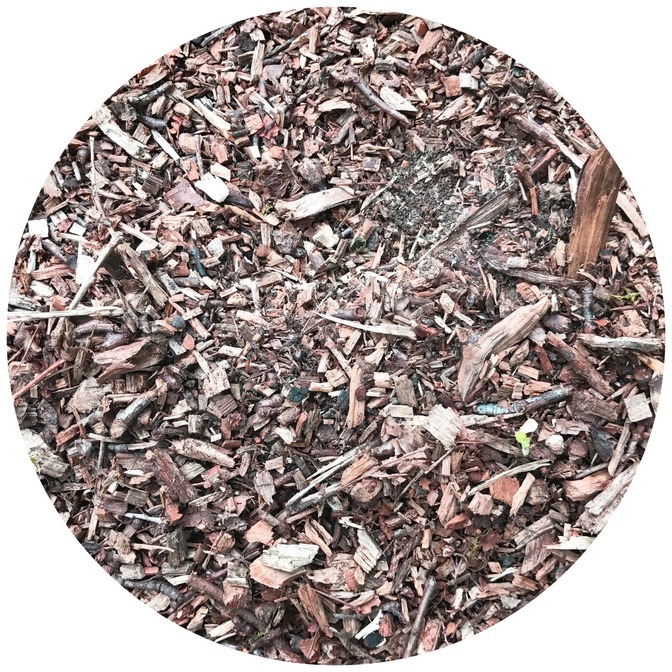 Woodchip mulch is great for your garden bedding as it provides much nutrients to the soil, protects against the weather and helps with moisture retention. It is a secret weed blocker – what more could you want! It also makes a great floor for child friendly areas, playgrounds and spaces that get little sunlight. 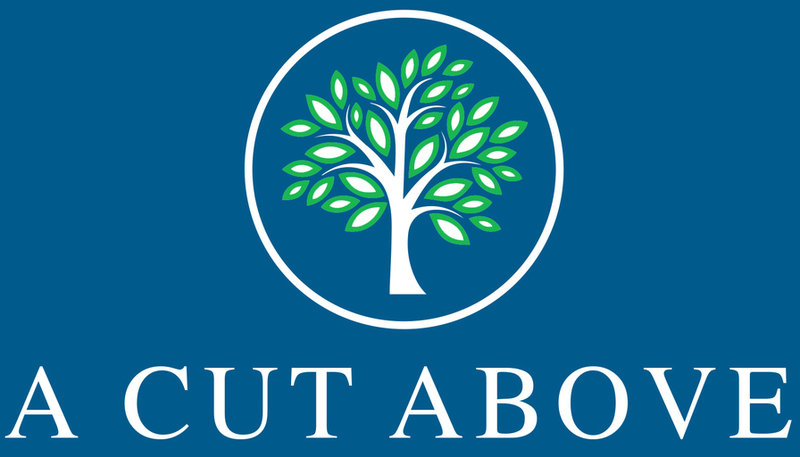 We sell woodchip mulch in builders tonne bags (filled bags weigh roughly 250-350 kilos) and deliver within a 5 mile radius of Ottershaw. Please note, delivery is included in price below within 5 mile radius, anything further, then extra charge per mile there after. 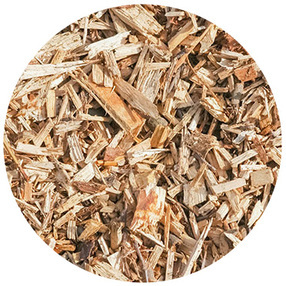 Bulk bag of quality, affordable woodchip – produced from recycled local timber. A bulk bag can hold roughly 0.75m3 of woodchip. PLEASE NOTE: Delivery included for 5 miles radius, anything further will be charged at £2 per mile.